I just replied you on another thread, recommending you to investigate for yourself, and to be cautious about what others preach. You see that there is a large number of different opinions, some of them widely different. How to know who's right? Even worse: listening to others, you form beliefs that distort your reality, and makes it more difficult for you to later discover the truth. 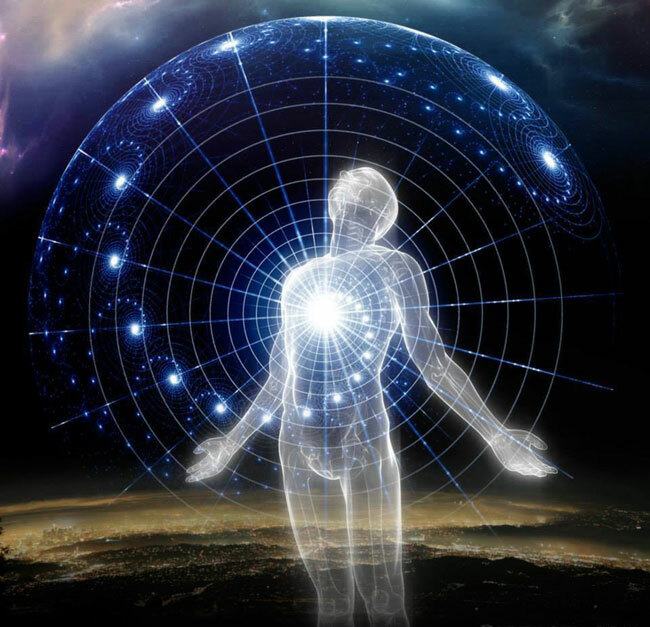 My belief is that each unit of consciousness evolves from its creation through instincts, emotions, intellect, intuition, ... As it evolves, its main focus is on a narrow range, but its secondary focus touches on a significantly larger range. Humans aren't all at the same level of evolvement, but generally speaking, they almost mastered their instincts, are dominated by emotions, started to use intellect, and barely use intuition. You can't not reincarnate anymore until you master your emotions, because you can't live on a thought-responsive plane while still having uncontrollable emotions: you quickly slip into nightmarish scenarios. Incarnated as a human, you secondarily focus on instincts, intellect, and intuition, while your main focus is on emotions. The same progress of focus can be observed over the life of a human: instincts, emotions, intellect, intuition. Xanth Poor my tush!! That is a perfect example. Thumbs up! I am not positive about there being higher or lower planes, but there certainly is a "progression" with this practice. The more you learn, the more you are taught. Once you think you have the answers, the teaching stops. The most important thing I have learned is to be "open" to the new and always stay "aware"! I remember reading somewhere that you have to balance out all your karma before you can end your reincarnation cycle(s). See, the thing about this is... the more you learn, the more you are then able to GO BACK and actually understand what was said to you long ago. When I started as a white belt, everyone above me said so many different things to me. It's just that, it wasn't until I got my black belt that I was able to go back and actually understand those lessons now. I have no doubt that in 10 more years as I progress even further, I'll be able to go back to what people tell me NOW and begin to even understand that. That's a belief, nothing more. I'd even go as far as to say that's a "fear-based" belief. Usually stated by people who fear the fact that they will cease to exist upon physical death. I fear no such thing. Not that I don't care if I cease to exist, but because I know I shall continue to exist in one form or another. THAT which is me, is still used to make the whole a better place. No, I think you misunderstood what I meant. I didnt mean once you stop reincarnating that you then die permanently, I meant once you're at the end of your reincarnation cycle you then graduate into the higher astral realms and keep going until you eventually end up rejoining Source. Yeah, I get ya. At it's very base reasons, reincarnation is about a fear of ceasing to exist though. Back to my original point, I remember reading somewhere that you have to balance out all your karma before you can end your reincarnation cycle. But how would you know if/when all your karma has been balanced out?? Xanth's reply from above still applies here. "That's a belief, nothing more. I fear no such thing. " My suggestion would be the next time you use Kelly Howell's Brainsync tapes, try to ask your above question and see what answer you get. I have found personally that many times questions in the "NP" are answered through tests, quests and challenges. There rarely is a simple yes or no answer. Many times the answer comes from a series of experiences and you then need to "discern" the message or in this case "find" the answer for yourself. That's the only way to make it "true" for yourself anyways. I believe half of what I hear but everything I see or in this case experience.